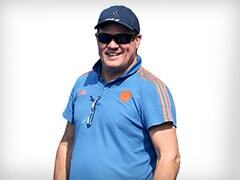 India will be hoping for a good start against Asian games gold medallists Japan in the Sultan Azlan Shah Cup opener. The Sultan Azlan Shah Cup hockey tournament begins on Saturday with India taking on Japan in the opening clash in Ipoh, Malaysia. 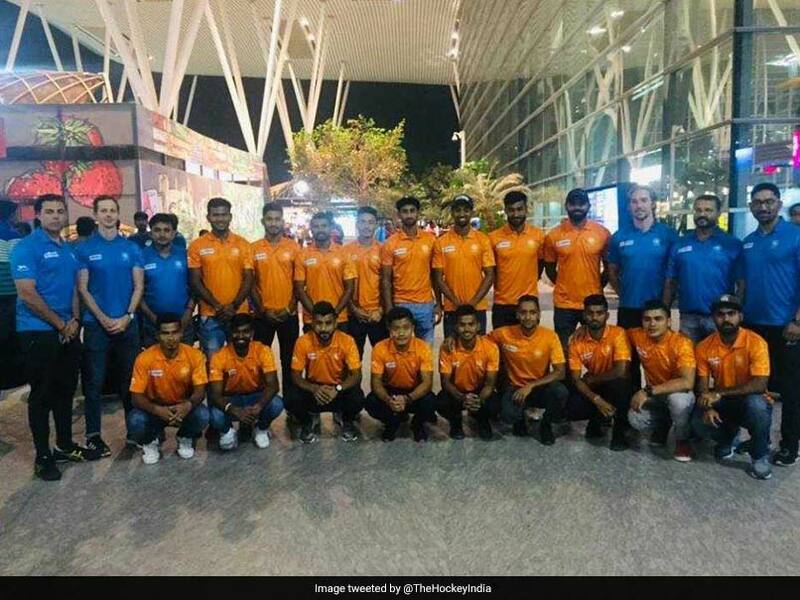 The Indian hockey team, ravaged by injuries, will be up against the Asian Games gold medallists, hoping to put the disappointments of last year behind them. Despite improved performances, India fell quite short of what was expected. Shock losses at the Commonwealth Games and Asian Games, and an underwhelming sixth place finish at the World Cup did little to lift the mood of Indian hockey fans. India have been forced to field a largely inexperienced squad at the Sultan Azlan Shah Cup due to several injuries. "Japan, Korea and hosts Malaysia will be the teams to watch out for. They are traveling with full squads and they will pose a stiff challenge for us," said Manpreet Singh on the eve of their opening match against Japan. "The youngsters will need to step up their game and I believe having fresh faces can be an advantage, as the possibility of them knowing much about the new comers is less. "Though losing Gurjant Singh after coming here is a setback, Gursahibjit Singh, who is replacing him, is a talented forward and understands the requirements of the senior team," he added. On Thursday, the Indian team played a practice match against hosts Malaysia, and are geared up for a good start to the tournament. India's previous outing at Sultan Azlan Shah ended with the team finishing fifth but had seen good performances from a young unit combined with a few senior players. 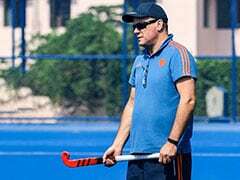 The team had lost narrowly (2-3) to Olympic champions Argentina in their first match, drew 1-1 against England, lost to Australia (who eventually won the title) 2-4, and beat Malaysia 5-1. 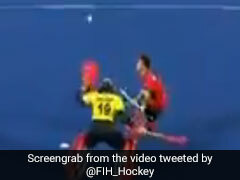 Though, they lost 2-3 to Ireland in the round robin stage, they beat them 4-1 in the placement match. "Youngsters have always used the platform to come up with memorable performances here and though the forward-line, barring Mandeep Singh, has about 12 caps between each other, we are hopeful they will soak up the pressure early on and deliver. "It's important for us seniors to back all the youngsters in the team and guide them through the tournament to get the best out of them," Manpreet said.